A buggy is a horse-drawn carriage. Usually they seat two people and two horses will be pulling them. 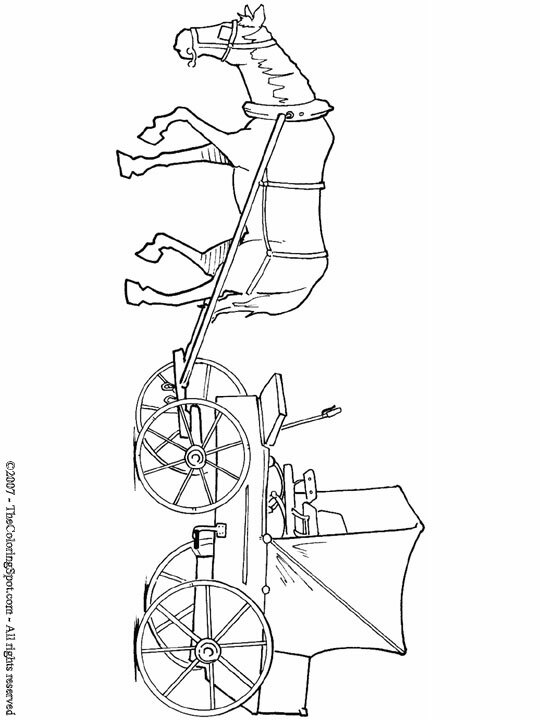 A buggy is very lightweight so it is not heavy to the horse at all.